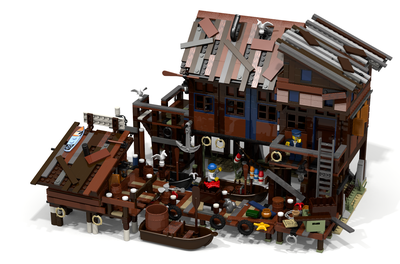 My story for this modular building was that the Old Fishing Store is based upon the Christmas sets that are available. 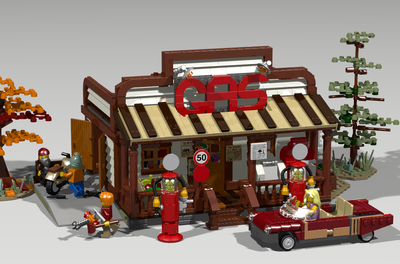 I liked the Christmas sets so I built this one on Lego Digital Designer (LDD). I really believe that this model could have a lot of genuine interest to fans of Christmas sets. 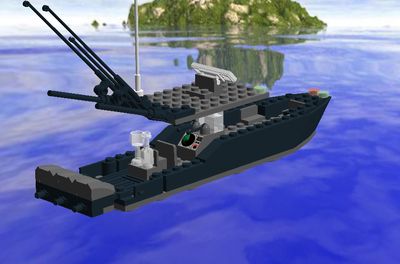 This is the first of a series of modular buildings that I will be making. The building consists of roughly 2160 parts and three floors: the main store, office, and lookout. I used the colors brown and sand green that gives it a realistic feeling. 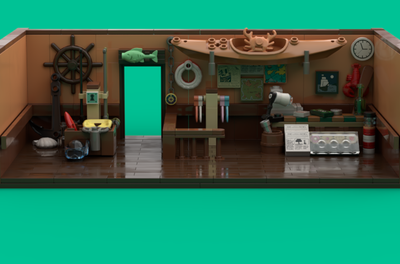 Three Mini-figures could be added such as a fisherman, the store keeper, one captain. And a lot of details. 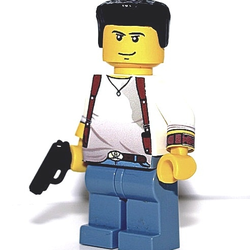 please support and follow, thanks for reading and Brick On everyone !